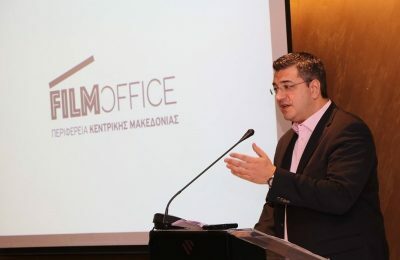 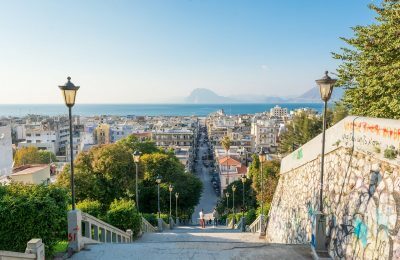 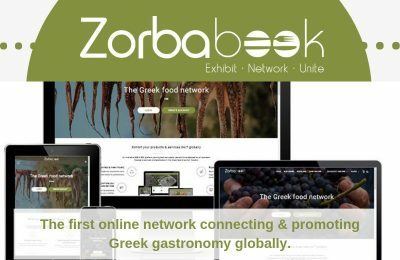 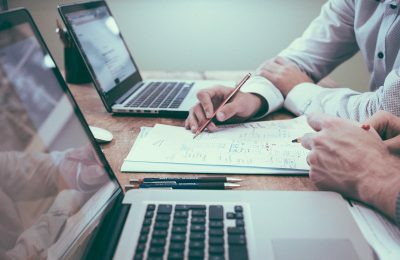 Patra in Western Greece has been ranked second for the efficiency and success of its online communication strategy, according to an EDEN report. 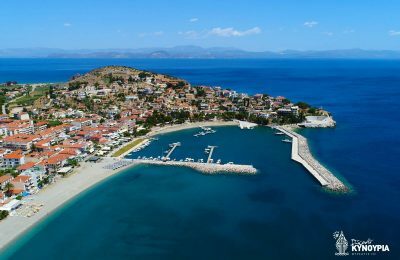 Attica Region is examining the possibility of setting up a filming base in Megara, some 40km east of the Greek capital city of Athens. 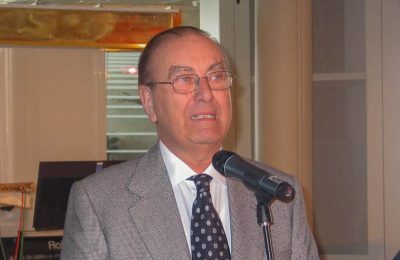 Pericles Panagopoulos, one of the most successful Greek shipping magnates, passed away at the age of 83 on Tuesday, February 5. 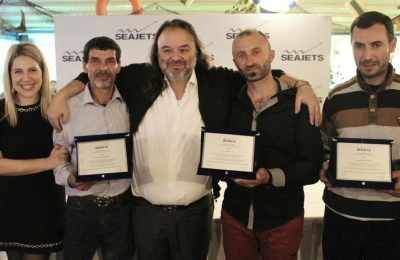 Seajets has honored 26 fishermen and four of its “Tera Jet” crew members, for their heroic actions in the July 2018 wildfire in Mati, Attica. 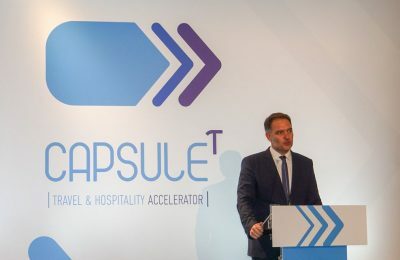 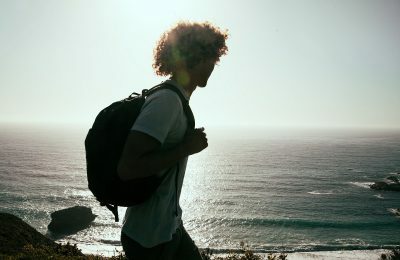 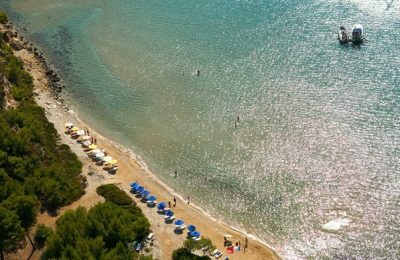 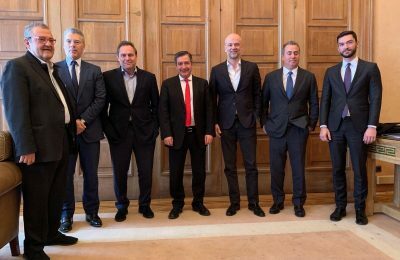 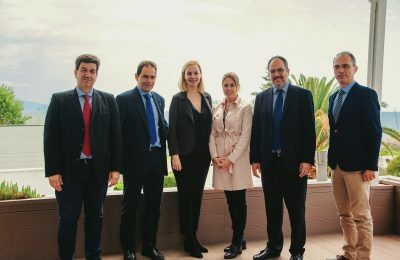 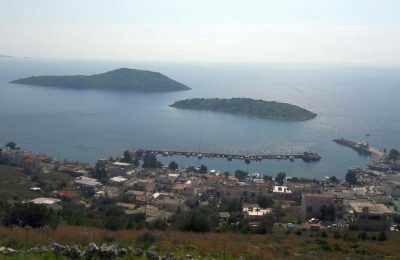 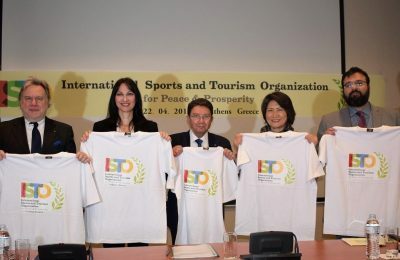 Greece's hospitality body SETKE has invited the South Aegean Region to join forces in setting the groundwork for the development of experiential tourism products in the Dodecanese. 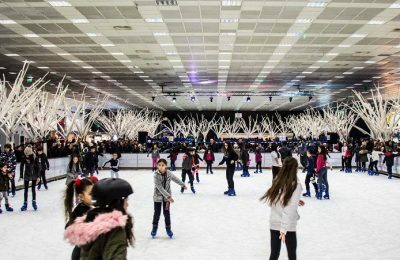 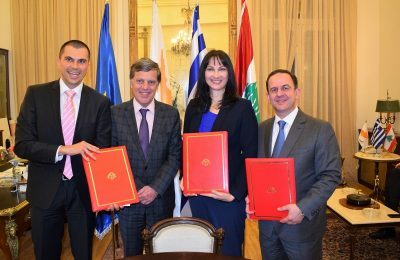 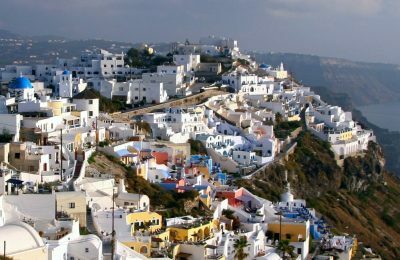 Major tourism projects in Athens and on the islands of Crete, Santorini and Rhodes have received the go-ahead by Greek authorities. 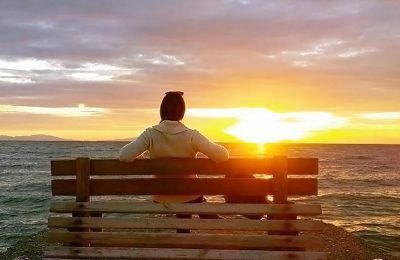 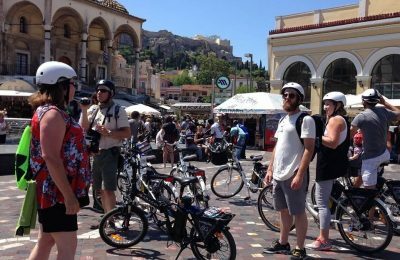 As part of efforts to upgrade the standard of living of its residents and create new tourism experiences, the Attica Region is moving ahead with plans to create bike and walking paths. 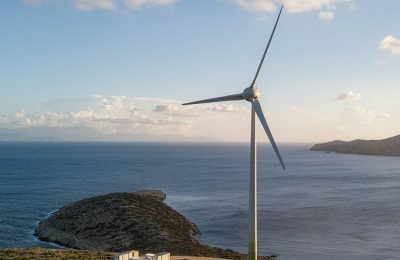 Tesla Inc appears to be in talks with Greek officials in order to move ahead with a plan for the transition of the Greek islands to cleaner forms of energy.